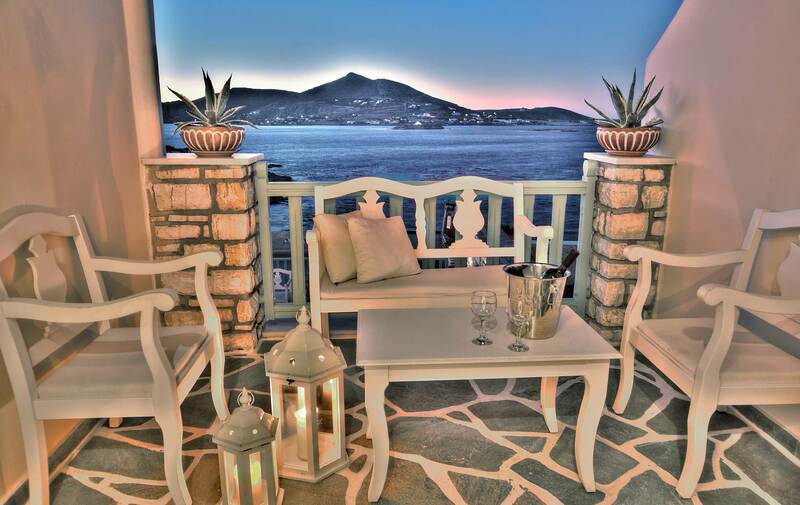 A GENUINE HOSPITALITY EXPERIENCE IN PAROS! 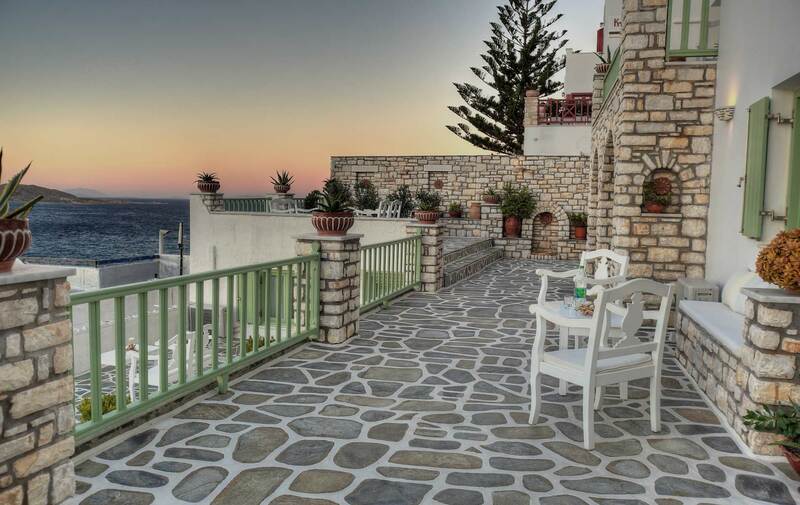 On a small hill just outside Naoussa, we have created the A class complex ISABELLA STUDIOS AND SUITES. 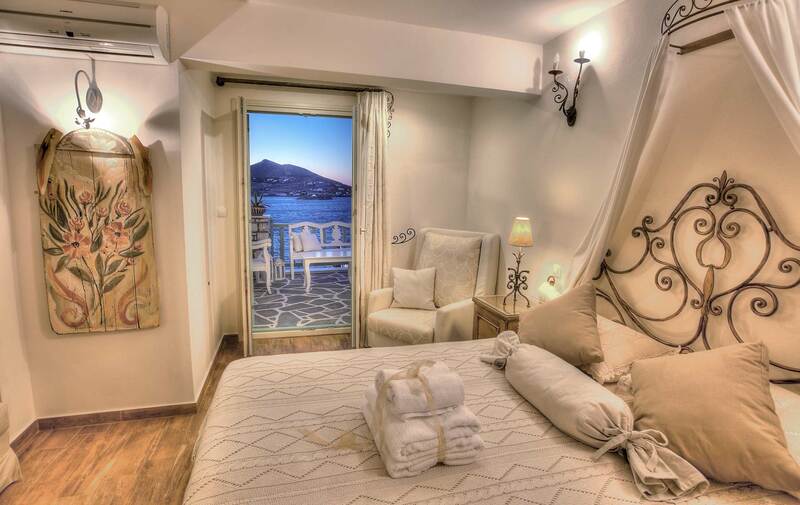 Built in the Cycladic architecture, in combination with the natural color scheme, with panoramic view to the sea and sky seven beautiful apartments await you, so that you can enjoy the family atmosphere, the warmth and the cleanliness of our establishment which are the basic characteristics of our hospitality. Adding to the natural beauty and just 100m away you can enjoy swimming at our clean and scenic beach. And there you have it, all the necessary conditions to experience the most memorable holidays you have ever had!!! Our hotel offers information desk operating 24 hours a day, fax service, car rental service, diving service and maid service.